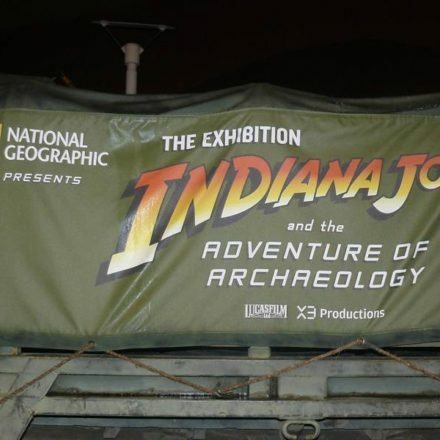 Variety’s Justin Kroll reported today that The Walt Disney Studios has secured a deal with Paramount Pictures for future Indiana Jones films. The agreement allows Paramount to continue its distribution rights on the first four Indy films and participation on future films as well. 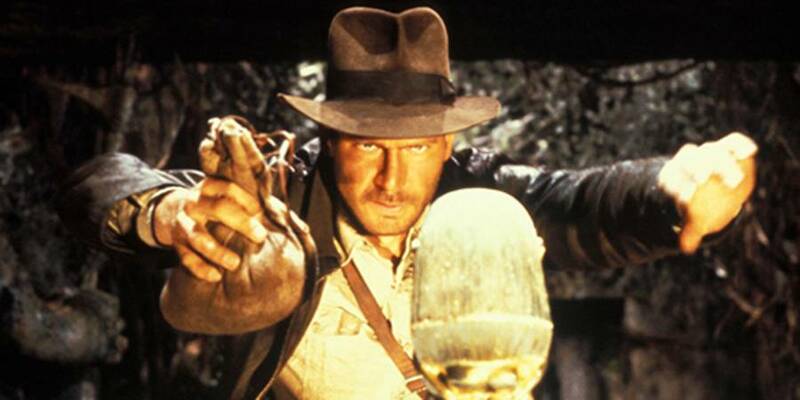 While no Indiana Jones 5 has been announced, this deal is necessary for any actual talks to be taken more seriously and more importantly it’s a great step for fans of the Indy franchise. 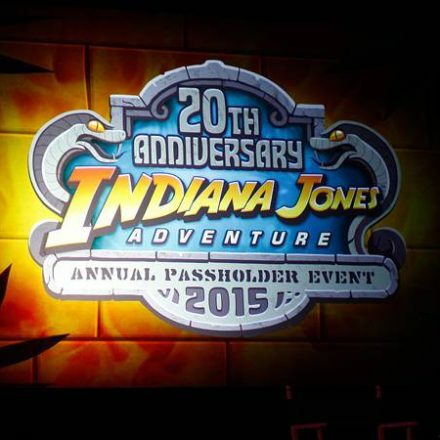 Read Justin’s full story here, and drop us a line below if you’re ready for more Indiana Jones movies and or rides! Would you be willing to see a reboot with a new actor playing the man in the hat?